For many entrepreneurs, travel is part of the job description to start, run and grow a company. And it can be a huge pain. 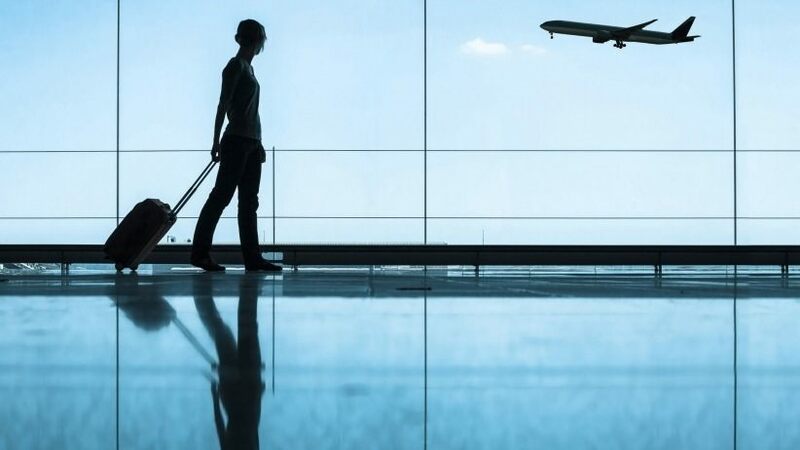 From missing flights to forgetting important documents, travel mistakes can both stress out a businessperson and negatively affect their company. Women entrepreneurs flew in from across the U.S. to attend the women’s conference Circular Summit in Houston. Entrepreneur had the opportunity to ask a few of them what travel lessons they learned the hard way. "I have traveled extensively around the world for business meetings, running constantly between factory floors, board rooms and airports. While a pair of high-heel pumps may look great in the office for meetings, they can make life miserable when you're racing through a huge airport, walking endlessly with your luggage between connections. "Once, in Hong Kong on a layover, I had this fabulous new pair of shoes I was wearing with my suit between morning and evening meetings. The shoes looked great, but my feet were ruined, since I had to walk so far. "That mistake in footwear made the entire duration of my three-week Asia trip miserable, because of blisters and hot spots that were slow to heal. I now travel with a simpler wardrobe and only bring shoes that can hold up to the run test." "After being pickpocketed overseas, I found infinity scarves with zippers in them on Etsy that I never travel without. I can carry my passport, credit card, keys and pink lipstick hidden in a scarf around my neck. It's been a go-to gift for friends after I discovered them." "Not having a fully-charged laptop and a backup device is a productivity bust. Outlets in seats only seem to work half the time. And I never count on having Wi-Fi work, either. I always travel with a fully-charged laptop and iPad Pro -- with pre-planned projects -- for seriously productive, uninterrupted work time." "I’ve forced myself to realize that I’m not curing cancer, so if I’m delayed to arrive somewhere, yes everyone will survive and take the delay time to do some quality thinking, reading or just meditating. "Just recently I was scheduled to fly to Helsinki to go on to the Finnish arctic upon arrival. When I arrived at JFK, I learned that my flight was seven hours delayed and that I would miss my connection the next day in Finland. It was a bummer and meant that my trip would be one day less than planned. I felt myself getting upset and stressed and then realized, I will get there, and it’s time to chill. I ended up buying a fun novel and chilling in the lounge to pass the seven hours and treated myself to a couple of glasses of champagne." "I fell asleep on a stranger’s shoulder once after discussing [my company]...talk about mortifying! He was beyond nice, but did make sure to mention as we were parting ways that I should probably get some sleep. I now carry this awesome neck pillow to make sure I don’t use the person next to me as a headrest."